Betsy and Joe: Betsy always thought she and Joe Willard were made for each other - and now that summer's over and senior year's begun, it seems her dream is coming true! But her friend Tony Markham has come calling as well - and his intentions are definitely romantic. More adventures of Miss Betsy Ray! She's now going into her junior year, and she's ready for things to be different. Plus, she's got plans to make Joe Willard her beau before long... Whenever Betsy makes plans, things are sure to go awry. And this year is no different! Things are different this year in the Ray household as Julia leaves for University. She's ready to see the world, but there's a little less music when she's gone. When she comes home for a visit, she introduces Betsy to the concept of sororities and fraternities. Betsy loves the idea - and so she decides that her group of girlfriends will form one of their own! While it sounds fun in theory, you can imagine that exclusive sorority isn't exactly popular in a small town like Deep Valley. 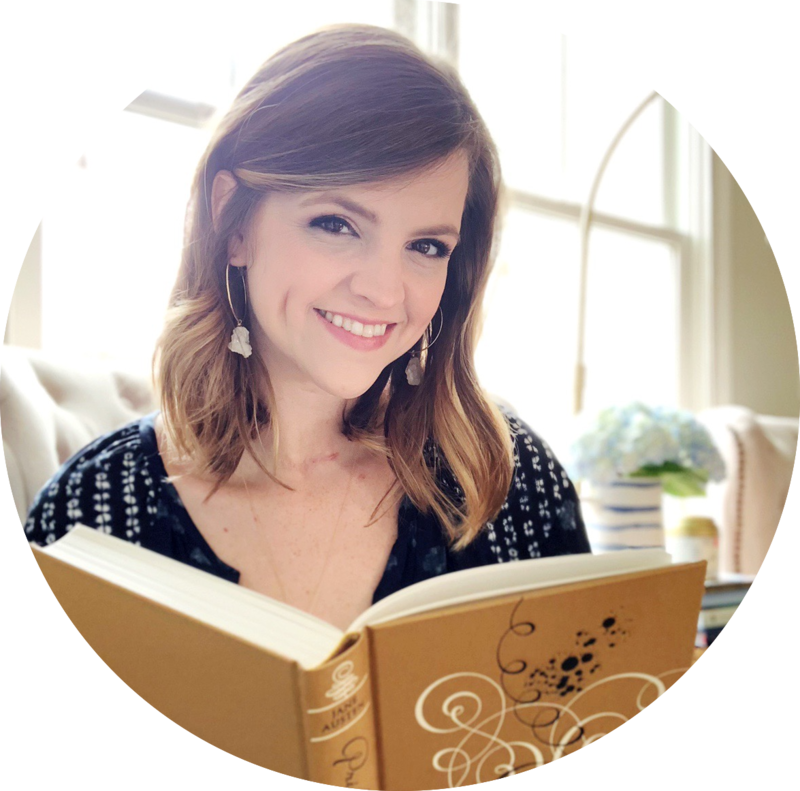 Most of the book involves all the highs and lows of trying to start such a group, and Betsy learns a hard lesson about fencing herself in and not letting other people be a part of her Crowd. She also continues to flit through school thinking mostly of fun, even when it means she forgets an important event with her sister, Margaret, or a school project that she's had all year to complete. I love that Betsy is nowhere near perfect. She's fun and quick to laugh, which makes for a charming heroine. But she also doesn't always think things through or consider the consequences of her actions, which makes her feel real. I cannot tell you how much I love Betsy because I can identify with her! I wasn't necessarily as popular as her, but I know what it's like to try and figure out where and how exactly you fit in. Or to think something sounds fun only to realize it means others get left out. Betsy is a girl who loves making resolutions, but she's not always great at the follow through. While you make shake your head and think "Heavens to Betsy!" every now and then, I'm sure you'll fall in love with this gap-toothed dreamer. This was one of my favorite high school Betsy-Tacy books. Why? Because we finally get to see more of Joe Willard! Betsy Was A Junior ends with Joe sending Betsy a postcard over the summer, which soon becomes one of her prized possessions. A flurry of letters are then exchanged, and we know that we're in for some fun when everyone's back at school and the summer is over. But wait! Things aren't all sunshine and rainbows for these two. Betsy's got two admirers senior year, and there's trouble afoot when she can't say no to either. Torn between the one she's romantically interested in and the boy whose friendship she doesn't want to lose, there's bound to be a little trouble in paradise. I adored getting to see Joe win over the Ray family, particularly his chats with Mr. Ray. There's something so endearing about boys who value your family and are able to have great conversations with adults. I can still remember which of my friends were just as comfortable talking to adults as they were to their peers, and I love how much time Betsy, her friends and her fellas spend with her family. While this was one of my favorites, I did want to shake Betsy a little bit. It's hard to watch someone get something they've wanted for a long time - only to watch them jeopardize it. Betsy and Joe are both stubborn and proud, so I was clenching the pages and praying that they'd sort everything out. There's romance in the air for Tacy, too. While she's never been interested in any of the boys in the Crowd, we finally get to see her fall for someone. 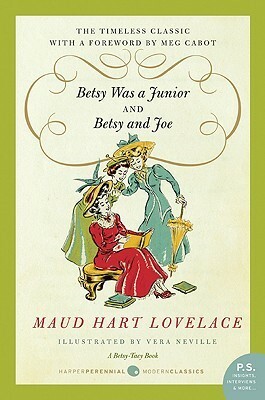 These books are really, ultimately, about Betsy but I love that Tacy's story got a little more development in this one. Tacy surprises everyone when she gets stars in her eyes - and to think Betsy and Tib thought Tacy would be an old maid! Finally, this ending is delicious and perfect and wonderful and swoony. It was everything I'd been waiting for, even if it did feel like it was a long time coming. Trust me, I felt like Sebastian from The Little Mermaid leading a chorus of "Kiss the Girl..." But Betsy's happiness and dreams for her future will leave a smile on your face long after you close the last page and leave her high school years behind. Now, Betsy's off to college and to see the great world around her! Betsy Was A Junior: "All those resolutions she had made on Babcock's Bay! How they had been smashed to smithereens. She wondered whether life consisted of making resolutions and breaking them, of climbing up and slipping down." Betsy and Joe: "Then he kissed her. Betsy didn't believe in letting boys kiss you. She thought it was silly to be letting first this boy and then that one kiss you, when it didn't mean a thing. But it was wonderful when Joe Willard kissed her. And it did mean a thing." 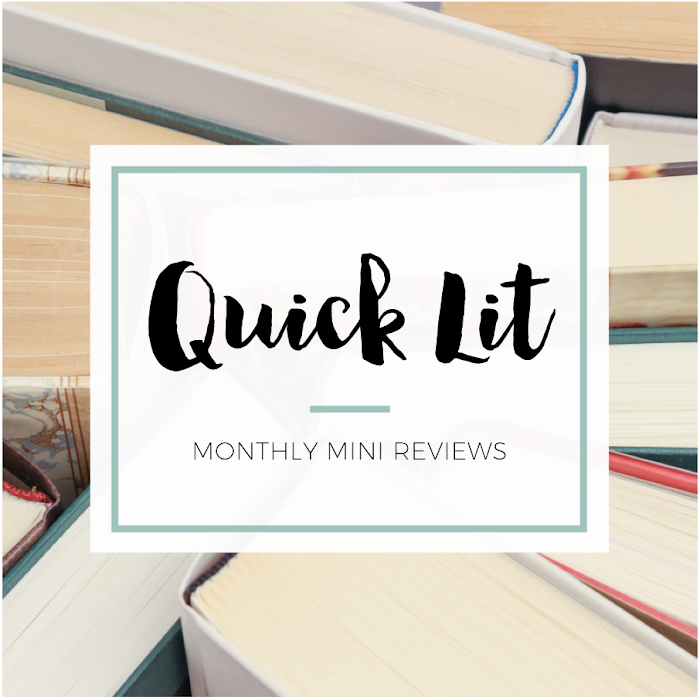 I'm seriously loving all your reviews for this series of books! Betsy does sound like a delightful character, and I bet it would be really charming to watch her grow up. Betsy & Joe was always my favorite! I would normally try to read the entire series every summer in high school and college, but when I only wanted to read a single Betsy-Tacy, that was it. Love that it's your favorite too! I loved reading them all back-to-back, but I know that would be the one I'd grab if I wanted to just revisit one Betsy book and not commit to rereading them all in a row.